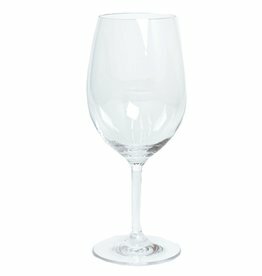 Size: 20oz., 3.5 x 5H inches. 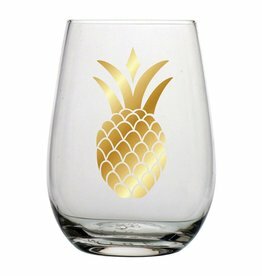 Glass Stemless wine Glass with icon decal design and-or text on glass. 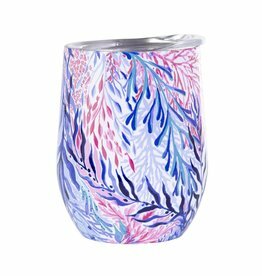 Everyday is a Party with Slant Collections Drinkware Paper and Party Goods, Novelty Gifts, Home Accessories and More. Size: Lids: 3.625 Diameter. Straws: 6.75 inches. Package of Eight Lids and Straws for Slant Frost Flex Cups. 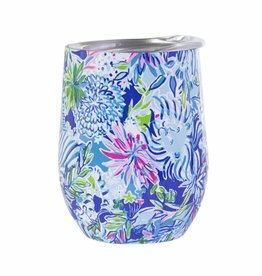 Everyday is a Party with Slant Collections Drinkware Paper and Party Goods and more. Size: 3.5D x 4.75W x 2.5H inches. 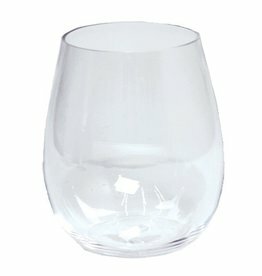 Glass Punch Cup by Arthur Court Designs. 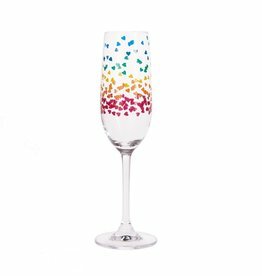 Size: 6oz Glass Champaign Flute w Multi Color Hearts. Hand Wash Only, Midwest-CBK Home Decor Collection. 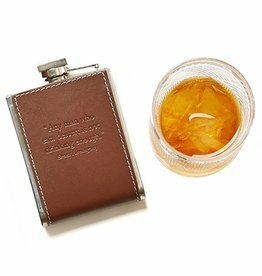 6oz Embossed Leather Flask in Gift Box Assorted Saying - Sometimes too much to drink is barely enough- Stainless Steel/Faux Leather. Size: 3in W x 1in D x 4.5in H. Two's Company Fine Decorative Home Accents and Gifts. 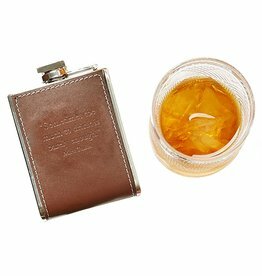 6oz Embossed Leather Flask in Gift Box Assorted Saying - Any Man Who Eats Dessert is not drinking enough - Stainless Steel/Faux Leather. Size: 3in W x 1in D x 4.5in H. Two's Company Fine Decorative Home Accents and Gifts. Set of 8 Cups with Marker for Fill in the Blanks. My guess is ______'s birthday wish is to _________. By Mud Pie Gifts. Birthday Party Cups w Fill In Blanks Set of 8.